Nesbit, Edith. The Enchanted Castle and Five Children and It. New York. Barnes & Noble. 2005. Octavo. Soft cover. Reprint. Near fine copy (very light shelf wear). Neugebauer, Michael (O.Henry.). 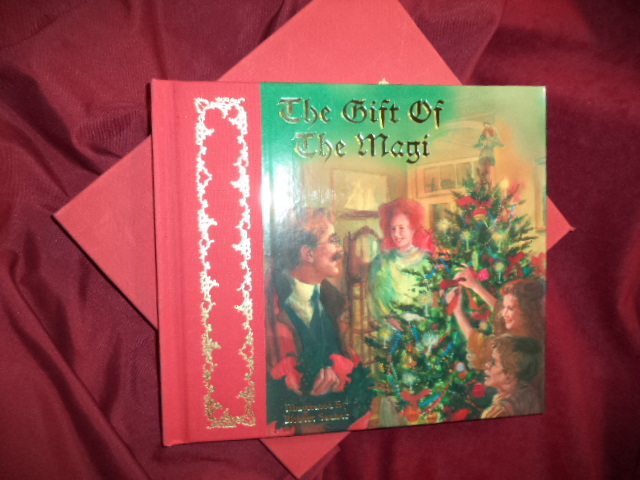 The Gift of the Magi. The Season to Share. Photo available. Saxonville. Picture Book Studio. 1982. 4to. Hard cover. First edition thus. Illustrated in black, white and color by Robert Saube. Fine copy in fine slip case. Neugebauer, Michael (O.Henry.). 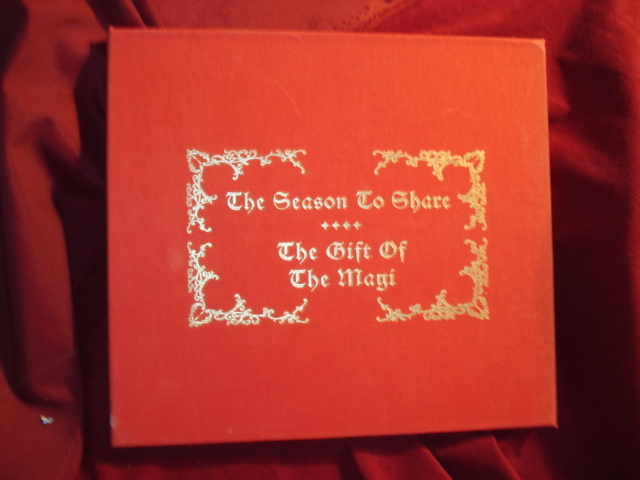 The Gift of the Magi. The Season to Share. Photo available. Saxonville. Picture Book Studio. 1991. 4to. Hard cover. First edition thus. Illustrated in black, white and color by Robert Saube. Fine copy in fine slip case. Neumeyer, Peter and Edward Gorey. Donald Has a Difficulty. New York. Harry N. Abrams. 2004. Octavo. Hard cover. First edition thus. Illustrated by Edward Gorey. Fine copy in fine dust jacket (in mylar). Newberry, Clare Turlay. Barkis. Photo available. New York. Smithmark. 1968. 4to. Hard cover. First edition thus. Illustrated in black, white and color. Fine copy in fine dust jacket (in mylar). Newell, William Wells. Games and Songs of American Children. Photo available. New York. Dover. 1963 . Octavo. Soft cover. First edition thus. Illustrated. Fine copy. Newell, William. 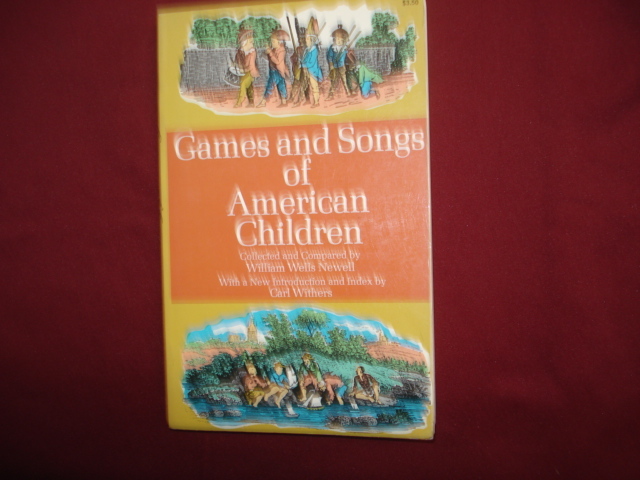 Games and Songs of American Children. New York. Dover. 1963. Octavo. Soft cover. Illustrated. Very good copy. Light wear, owner name. Nichols, Grace. Asana and the Animals. A Book of Pet Poems. Cambridge. Candlewick. 1977. 4to. Decorated hard cover. First edition. Illustrated in color and black & white by Sarah Adams. Fine copy. Nicolai, Margaret. Kitaq Goes Ice Fishing. Photo available. Anchorage. Alaska Northwest Books. 1998. Octavo. Hard cover. First edition. Illustrated in black, white and color by David Rubin. Fine copy in fine dust jacket (in mylar). Nielson, Claire. Chester the Mouse. Look and Find Book. London. Princess House. 1990. 4to. Decorated hard cover. First edition. Illustrated in color and black & white by Jane Harvey. Fine copy. Nielson, Claire. Chester the Mouse. Opposites Book. London. Princess House. 1990. 4to. Decorated hard cover. First edition. Illustrated in color and black & white by Jane Harvey. Fine copy. Niffenegger, Audrey. The Adventuress. Signed by the author. New York. Abrams. 2006. 4to. Decorated hard cover. First edition. Illustrated in black, white and color. Signed in pen on title page. Fine copy. Noble, Trinka Hakes. The Day Jimmy's Boa Ate the Wash. New York. Dial Press. 1982. Octavo. Hardcover. Reprint. Illustrated in color and black & white by Steven Kellogg. Near fine copy. Evidence of damp staining throughout. Norman, Howard & Leo & Diane Dillon. The Girl Who Dreamed Only Geese and Other Tales of the Far North. Photo available. San Diego. 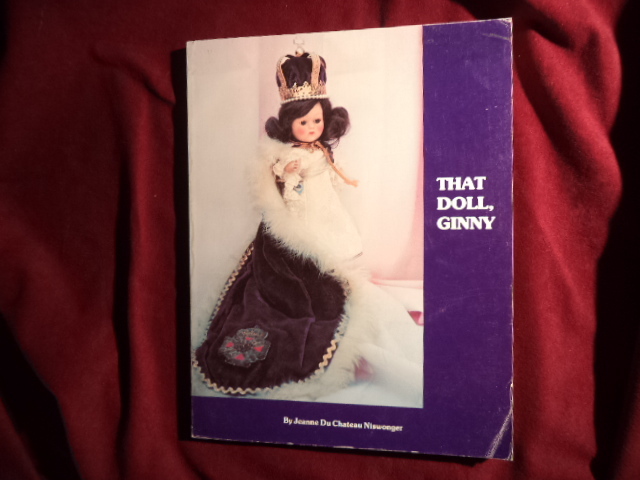 Gulliver Books. Harcourt Brace. 1997. 148 pps. 4to. Hardcover. First edition. Illustrated in black, white and color. Important reference work. Fine copy in fine dust jacket (in mylar). North, Sterling. Rascal. A Memoir of a Better Era. New York. Avon. 1963. 189 pps. Octavo. Soft cover. Reprint. Illustrated. Fine copy. North, Sterling. Rascal. A Memoir of a Better Era. New York. E.P. Dutton. 1963. 189 pps. Octavo. Hard cover. Reprint. Illustrated. Fine copy in very good (light shelf wear) dust jacket (in mylar). North, Sterling. Rascal. A Memoir of a Better Era. Photo available. New York. E.P. Dutton. 1963. 191 pps. Octavo. Hardcover. Reprint. Illustrated. Fine copy in near fine (very light shelf wear) dust jacket (in mylar). Numeroff, Laura. If You Give a Pig a Pancake. New York. Harper Childrens. 1998. Octavo. Hardcover. Second edition. Illustrated in color and black & white by Felicia Bond. Fine copy in fine dust jacket (in mylar). Numeroff, Laura. If You Give a Pig a Pancake. New York. Harper. 1998. Octavo. Hard cover. First edition. Illustrated in black, white and color. Fine copy in fine dust jacket (in mylar). Numeroff, Laura. If You Give a Pig a Pancake. New York. Harper. 1998. Octavo. Hard cover. Reprint. Illustrated in black, white and color. Fine copy in fine dust jacket (in mylar). Numeroff, Laura. If You Give a Pig a Pancake. New York. Harper Childrens. 1998. Octavo. Hardcover. First edition. Illustrated in color and black & white by Felicia Bond. Fine copy in fine dust jacket (in mylar). Numeroff, Laura. If You Give a Pig a Party. Photo available. New York. Harper Childrens. 2005. Octavo. Hardcover. First edition. Illustrated in color and black & white by Felicia Bond. Fine copy in fine dust jacket (in mylar). O'Brien, Flora. 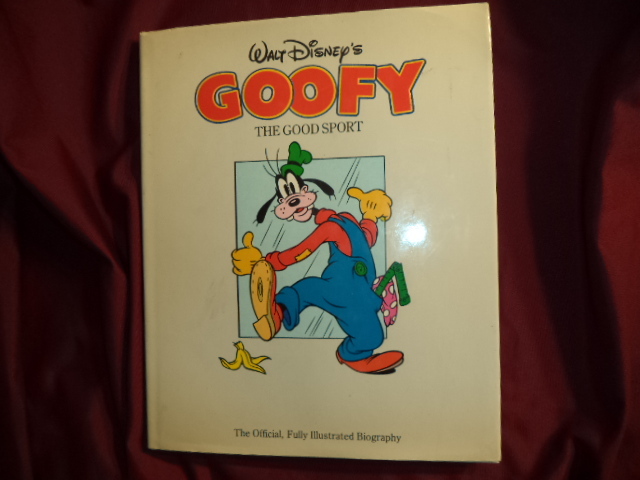 Walt Disney's Goofy. The Good Sport. The Official, Fully Illustrated Biography. Photo available. Tucson. HPBooks. 1985. 4to. Hard cover. First edition. Illustrated in black, white and color. Fine copy in fine dust jacket (in mylar).